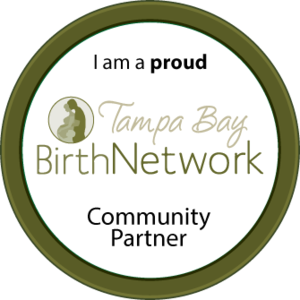 "In 2014, we started care with Barefoot birth at roughly 18 weeks gestation. After a horrendous loss seven months prior due to a severe neural tube defect I was left with a such a bad taste in my mouth. All the mainstream doctors appointments, rotating doctors (who dont remember your names btw) and zero affection shown towards us as a family. After so many bad experiences we wanted to have a say in the kind of care and birth we wanted. Having Charlie as our midwife was just simple and her calm demeanor always kept me at ease. She visited me at home for most appointments and always took time to ask how I was feeling and if I had any concerns that I wanted to discuss. I've never met anyone as knowledgeable and passionate as she is about her work. She gave me the strength I needed to trust my body, every need was met and my birth went just as smoothly as planned. 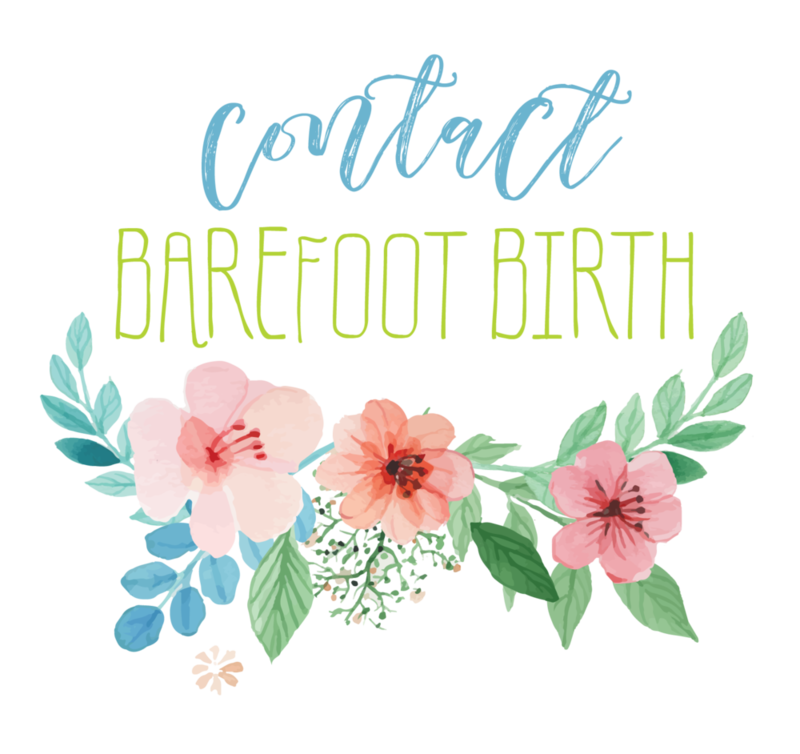 I highly recommend that if anyone is looking into a homebirth, they need to contact Barefoot birth immediately !! Such an empowering experience."